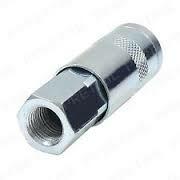 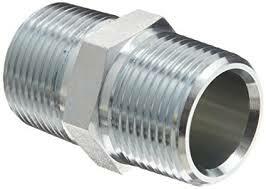 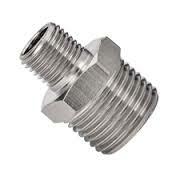 High pressure, rigid steel hose joint, Male to Male fitting. 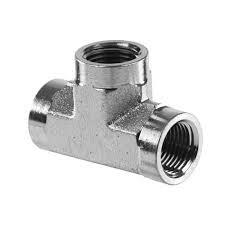 Made from high quality rigid Steel. 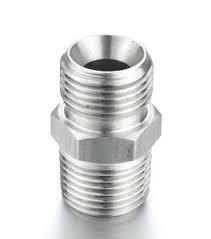 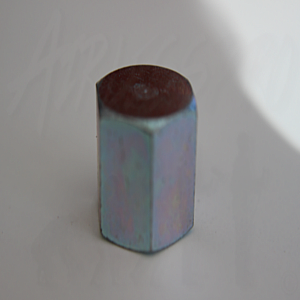 Used for high pressure Paint and Water applications.